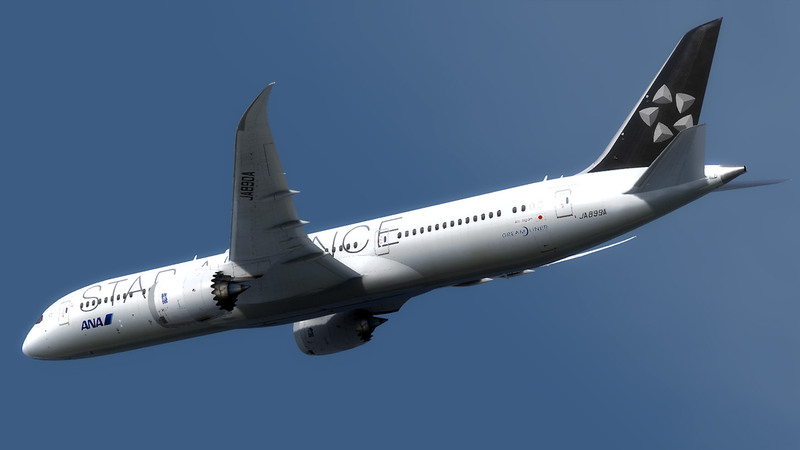 Forum Description: Showoff your paints or request liveries! QualityWings Official Painters do NOT honor requests! This texture is painted to function only for my ANA lively. 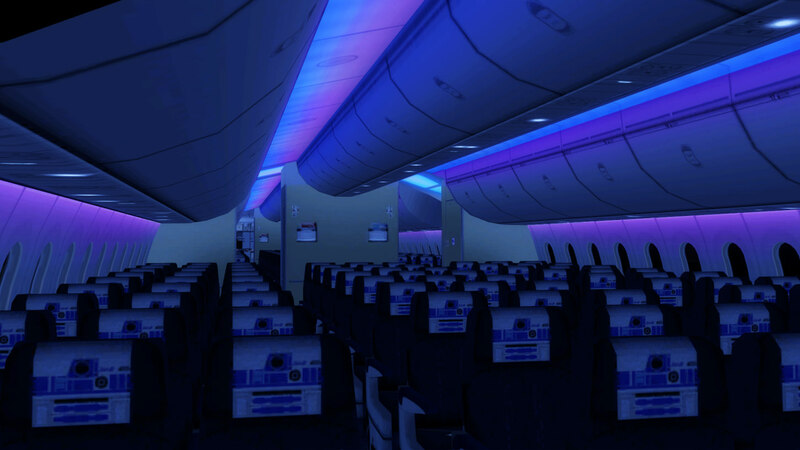 but the interior will be ANA spec. and the name of this texture is "QW787_Interior_T.dds"
Well maybe consider making a pack of generic interiors after you get done with that sweet ANA. I don't usually see the passenger cabin view but yours is a lot nicer than the default. I am still working on interior paint. It is very difficult and it takes a huge amount of time to paint. Sorry for the delay in work. I will do my best to deliver good things to you! ! It is expected to be released at the end of February. 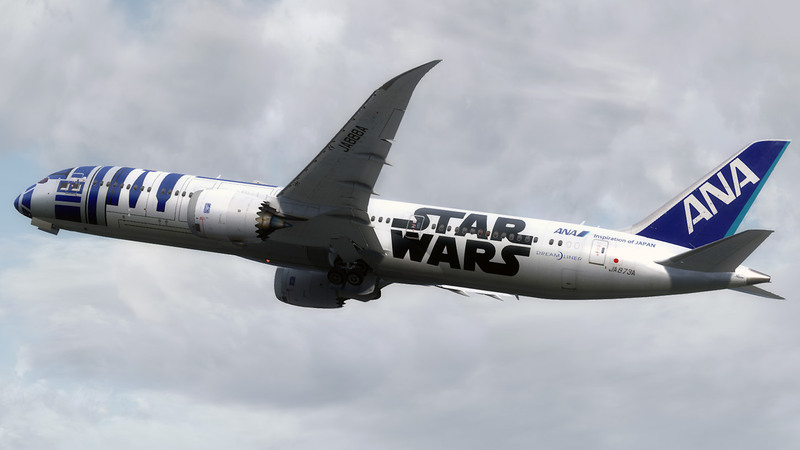 well, done, can't wait to get this livery. 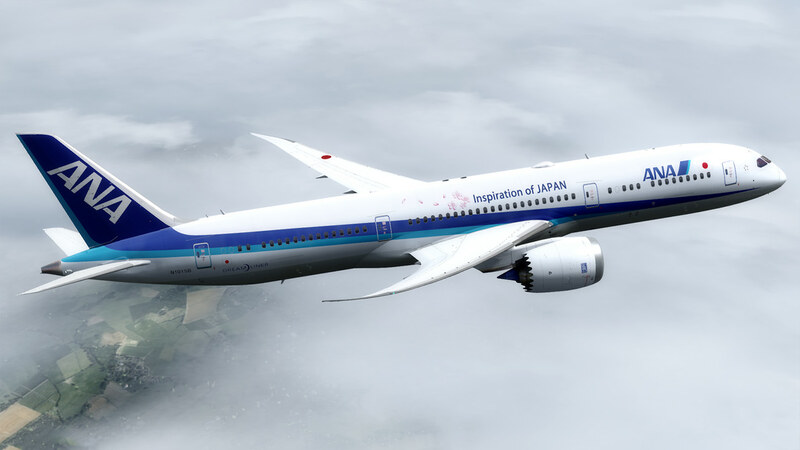 After that pack is released I will definetely fly the 787 to japan! Great work isoko I can't wait! 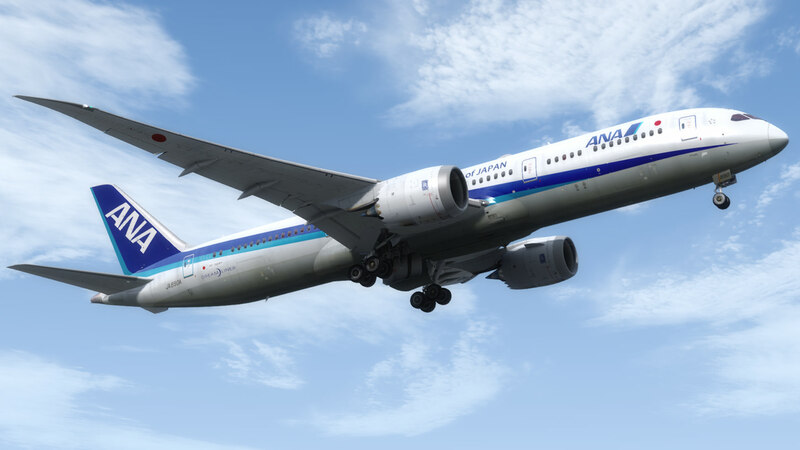 now the posting to AVSIM has been completed. 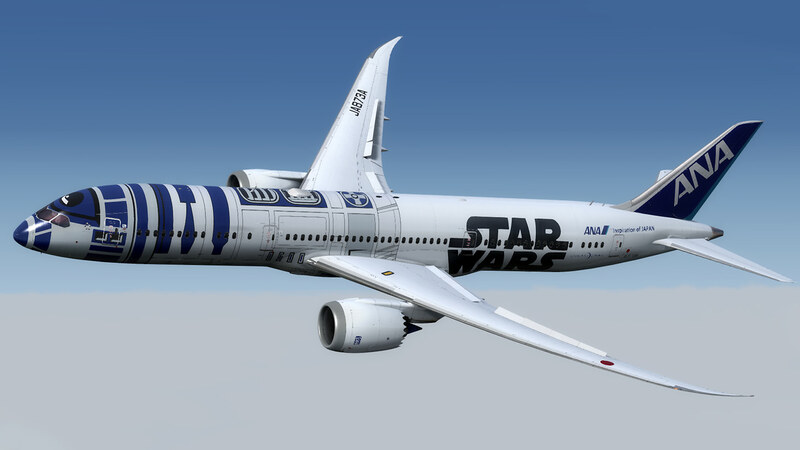 The following 13 aircraft are included. 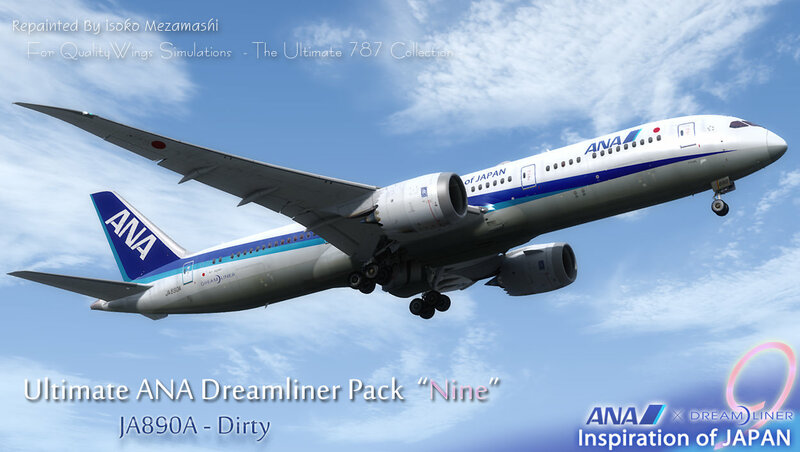 B787-8 All Nippon Airways JA801A SPECIAL LIVERY Dirty ver. 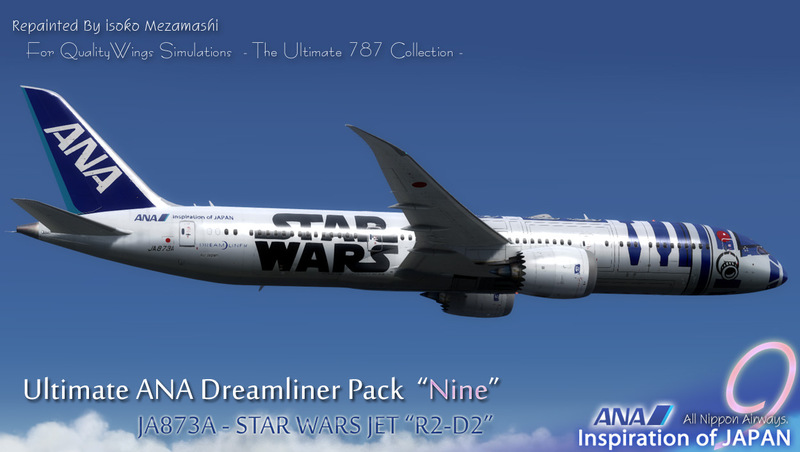 B787-8 All Nippon Airways JA802A SPECIAL LIVERY Dirty ver. 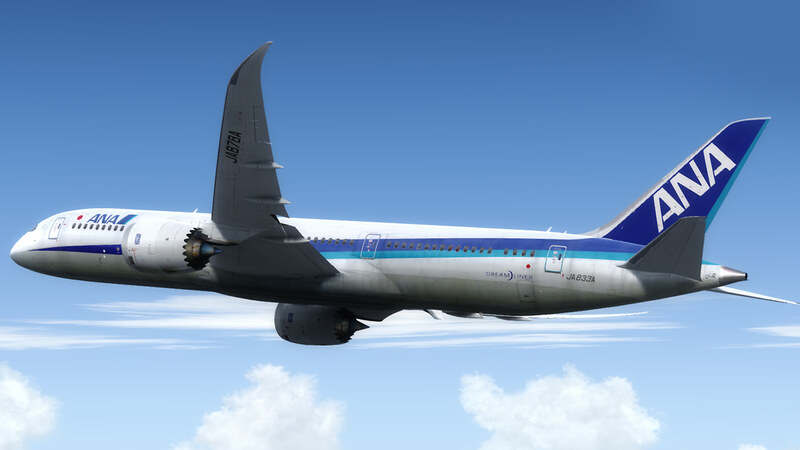 The exterior texture I posted to AVSIM this time is 2048 sizes. (Most of the screenshots I submitted here are 4096 sizes) I plan to re-release P3D version with 4096 full size texture after P3D version is released. 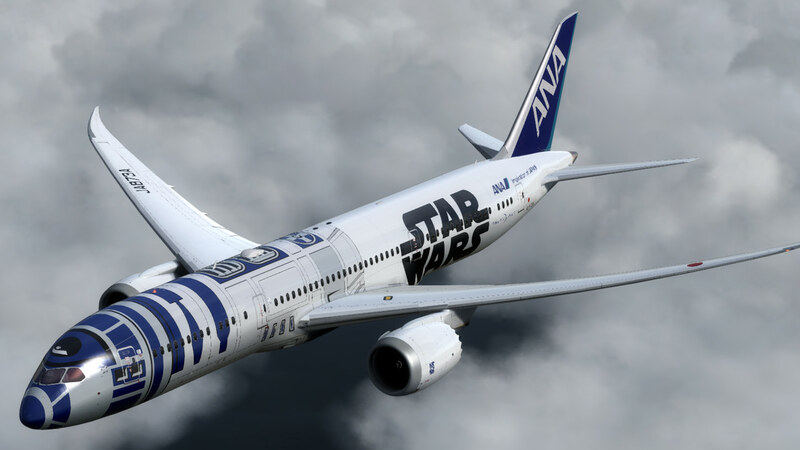 The greatest gratitude to everyone who was looking forward to my repaints. 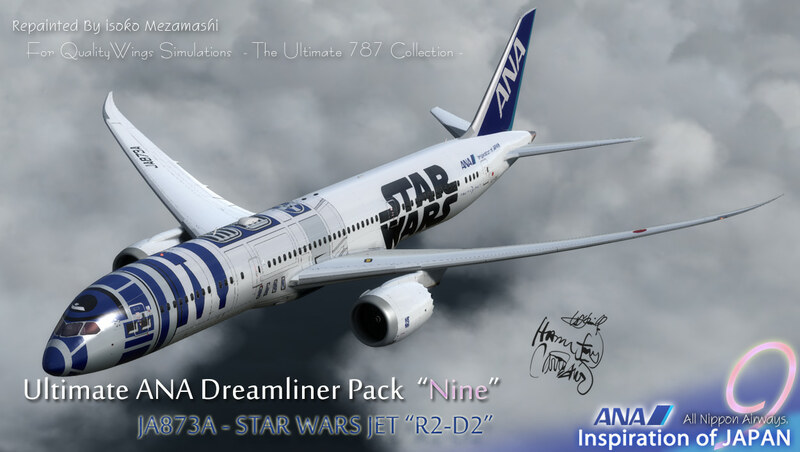 I did search your ana repaint for 787, but I could not find it under your name, do you have any link to download this nice repaint? 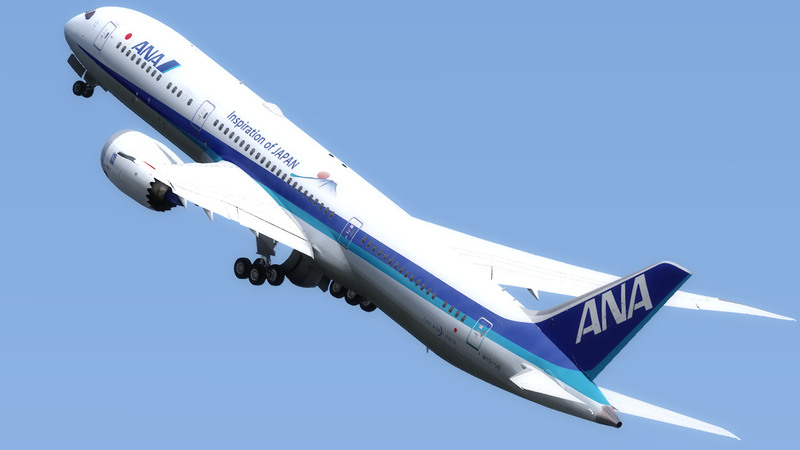 I just finished posting to AVSIM. 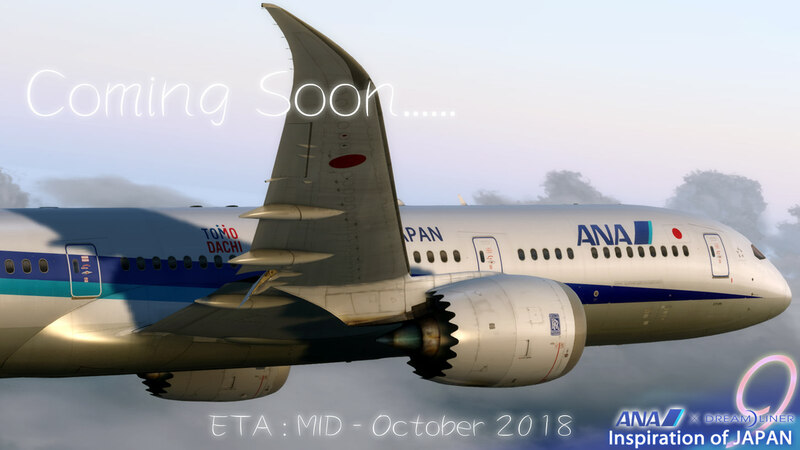 Please wait for a while until AVSIM actually registers it in the library. As soon as I can confirm the upload, I will inform you the download URL. 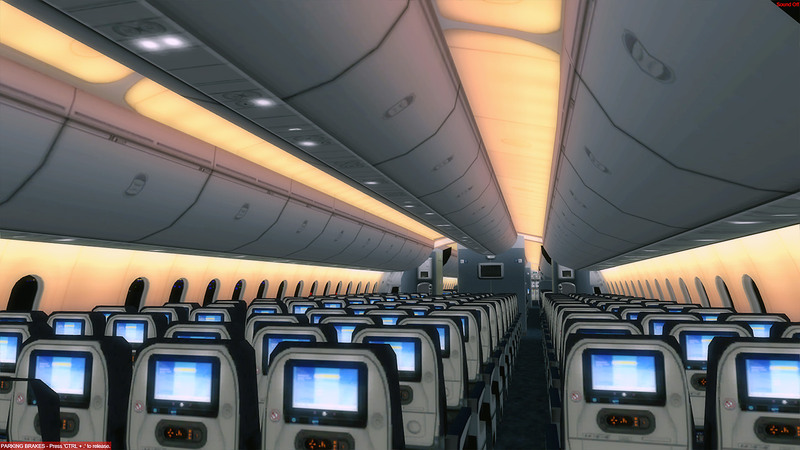 However, I set 5 types of cabin textures for each cabin configuration of each aircraft. I recommend replacing the overwrite that is described in the readme text. 1. 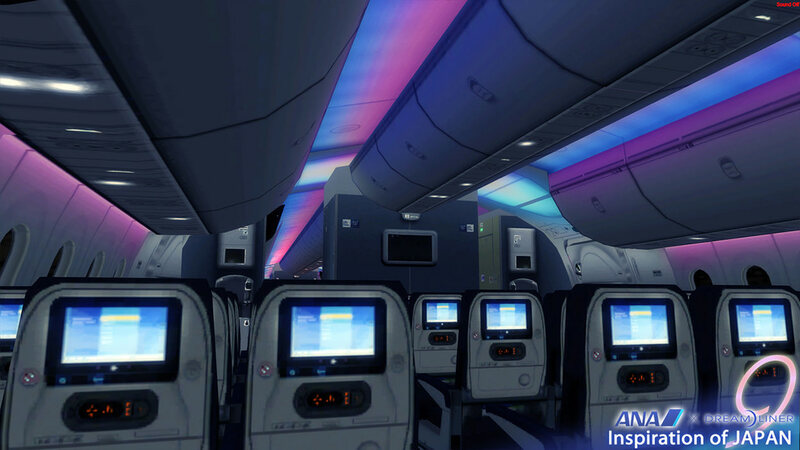 Placed your Cabin Lighting.color folders in the main QW787 folder where they are available to ALL liveries. 2. 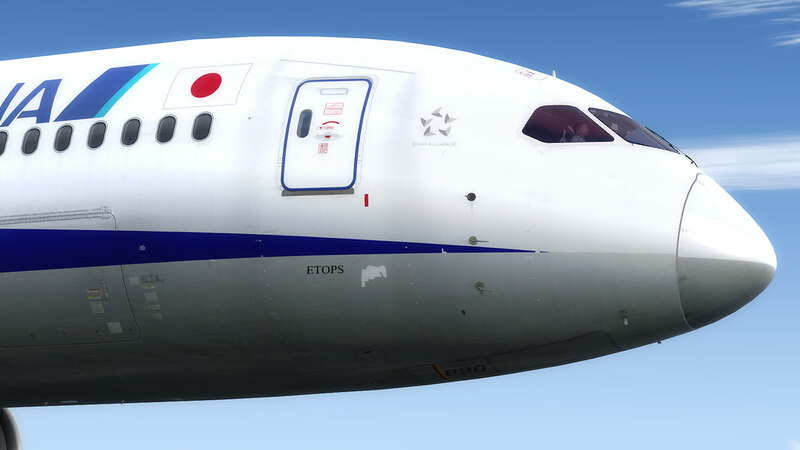 Renamed the texture to "QW787_interior_T_ORIGINAL.dds" in the livery folder (if present) and also in the Texture.Common folder to disable. 3. 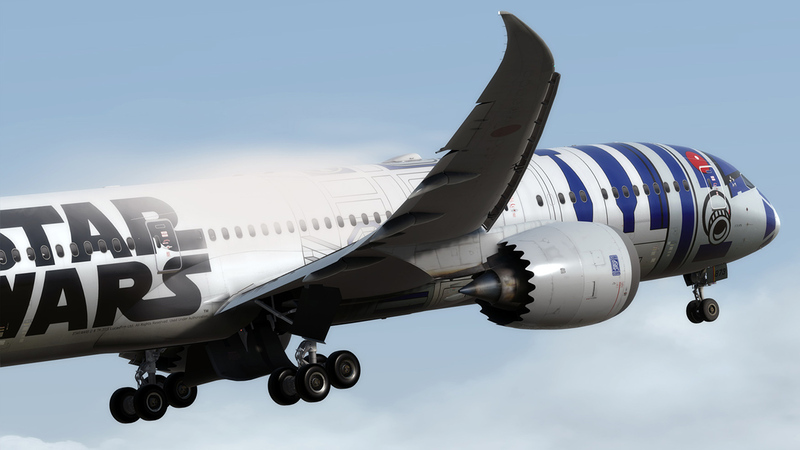 Then edited the "Texture.cfg" as above and replaced it in EACH livery (and future liveries) folder. No more replacing the "QW787_interior_T.dds". 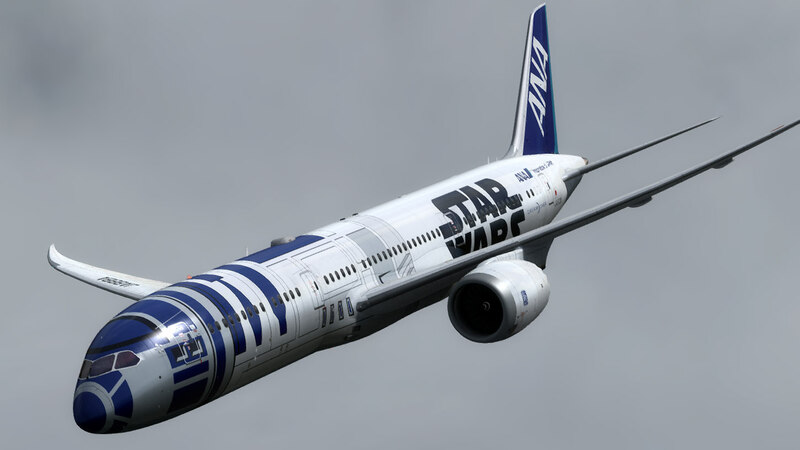 To select a color for a livery, just move the double back slashes. Rainbow is selected in the above example. 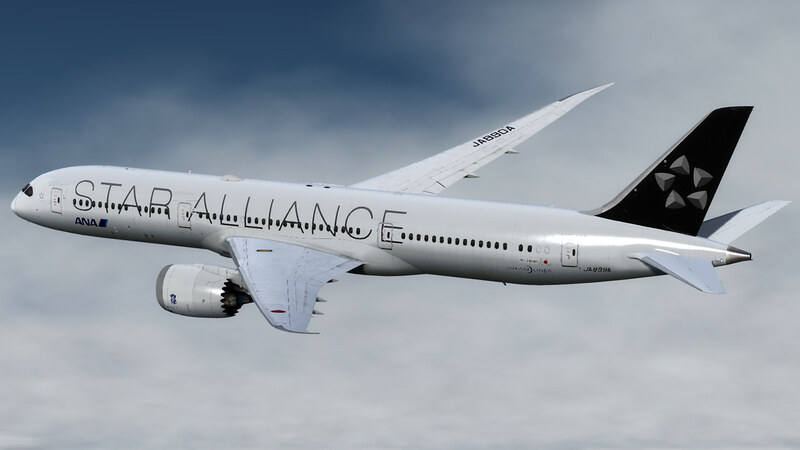 Not only have you provided great liveries, you've provided a way to UPGRADE EVERY livery installed! So you made 15 (5 colors x 3 seat back styles) interior textures! Revised the folder structure to cover them all. Are you planning to do the -900 ANA? 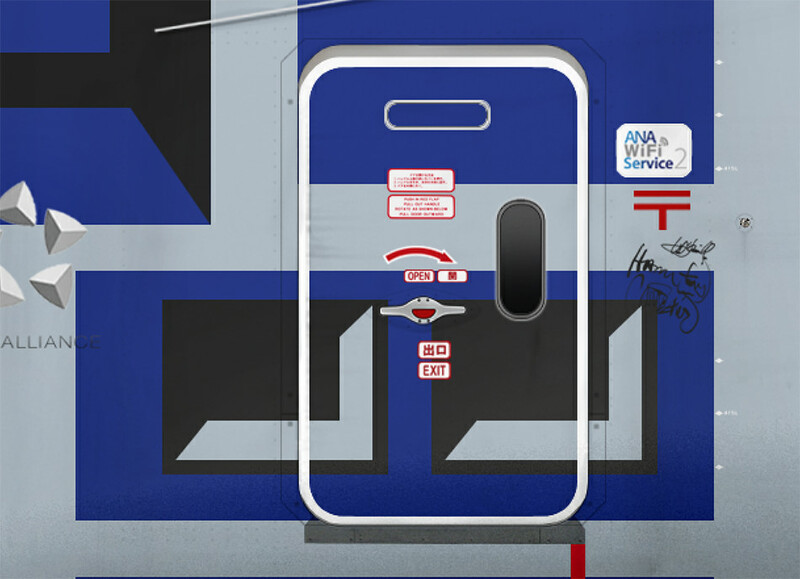 Anyone knows if its possible to upgrade the interior textures on the -9 using the ones done on ANA`s -8? 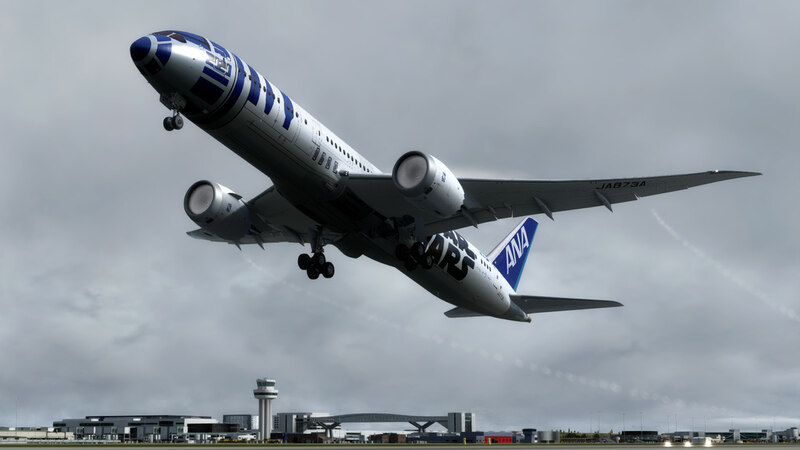 Congratulations on the release of P3Dv4 version! 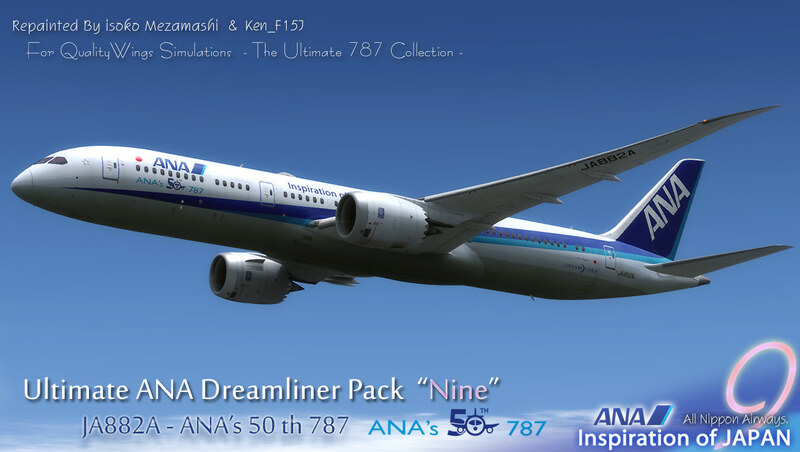 Today, I uploaded the provisional P3D version of my ANA Dreamliner Pack. 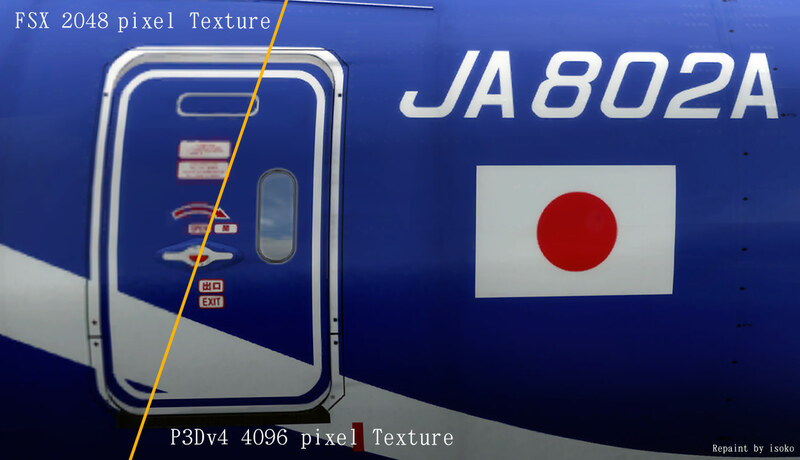 these are updated versions of FSX 2048 size texture to 4096 size for P3Dv4. I will release the Ultimate ANA Dreamliner Pack "Eight" v2.0 in the future. This time only texture size update. 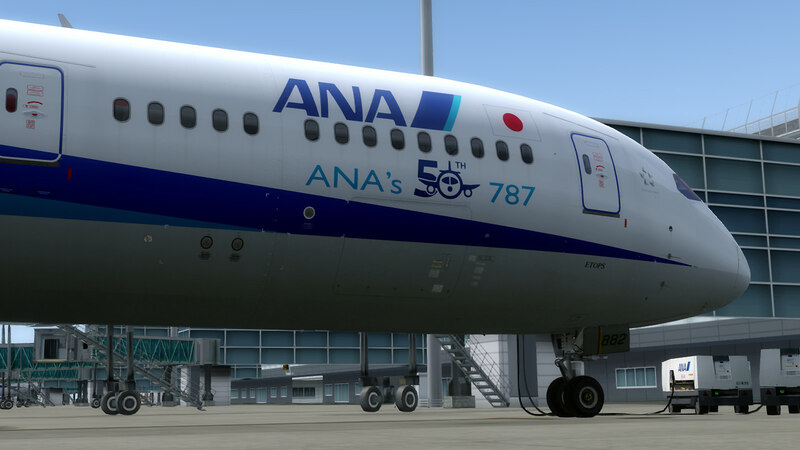 1) Install http://library.avsim.net/esearch.php?CatID=fsxacrp&DLID=203548" rel="nofollow - FSX ver. first. 2) Download Update Patch http://drive.google.com/file/d/1TZu78HYK2NIl6UY4PoCzFaQYNQxaGenN/view?usp=sharing" rel="nofollow - Here. 3) Overwrite the unzip texture folder. 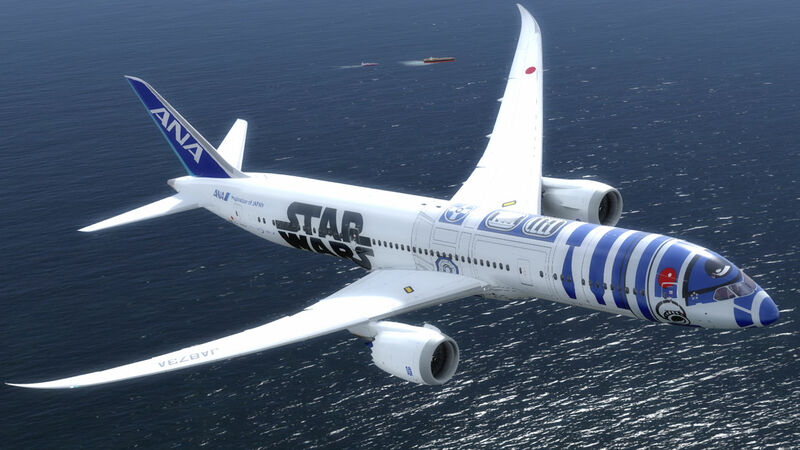 Do not apply this update to FSX version. 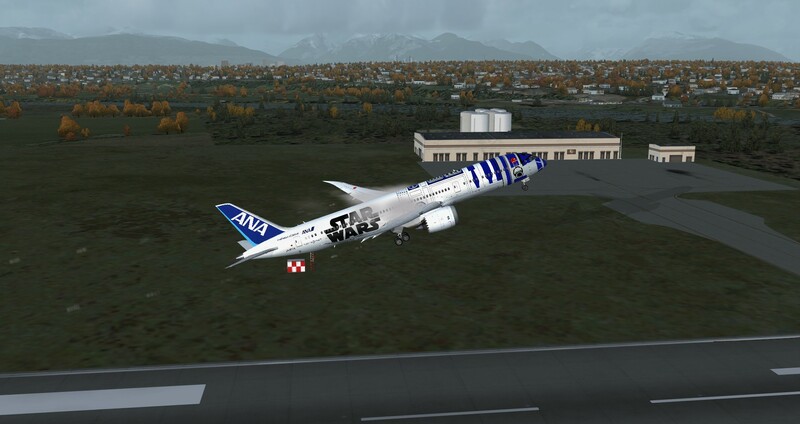 due to hevy impact for VAS. 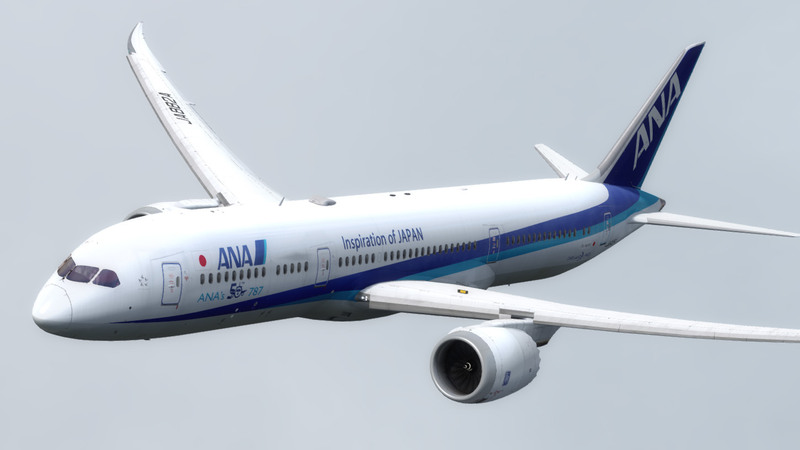 JA890A - INT Middle Range. N1015B - Farnborough AirShow 2016 Demonstrator. WOW... Looks like I can jump into my monitor and walk down the isle ways and grab a seat! Haven't heard from you awhile Isoko, how you doing on the -900? 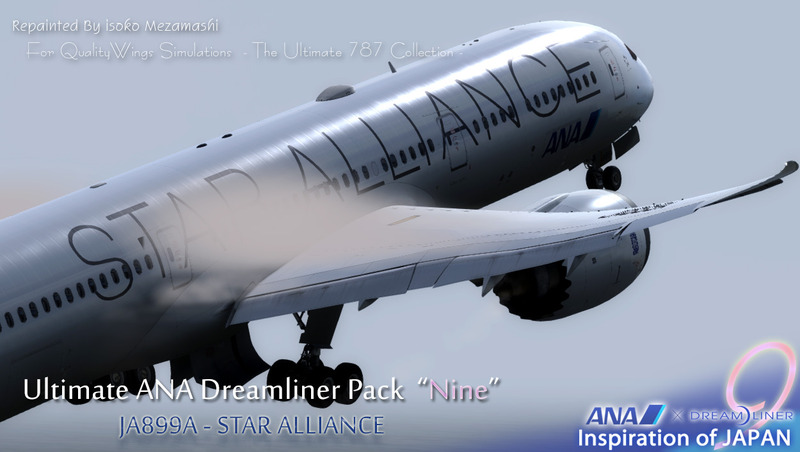 I still working to paint -9 package. JA873A is not included in the pack, I plan to release it separately for a limited time. 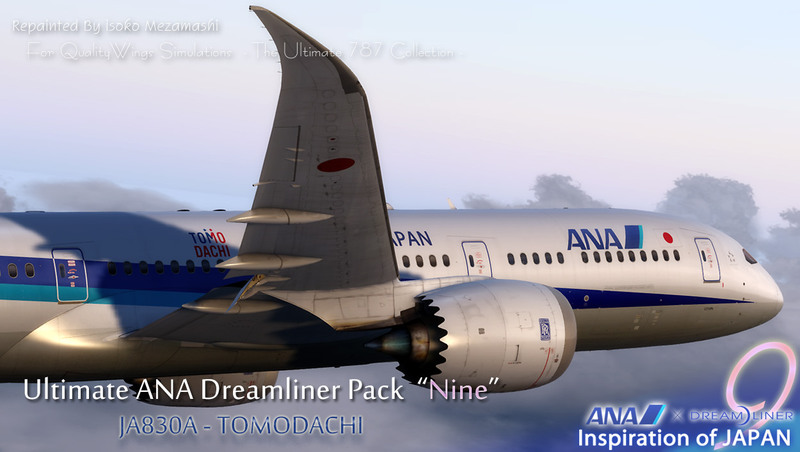 I intend to release -9 pack from October to November. 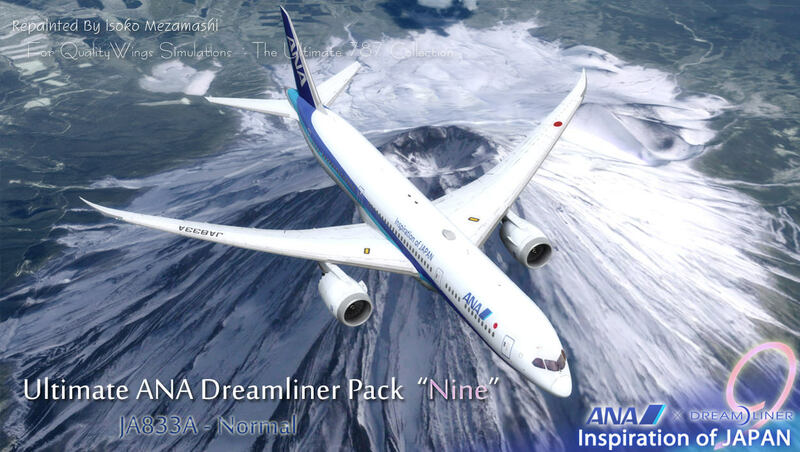 Can you release just the interior textures for us before the complete -9 package? 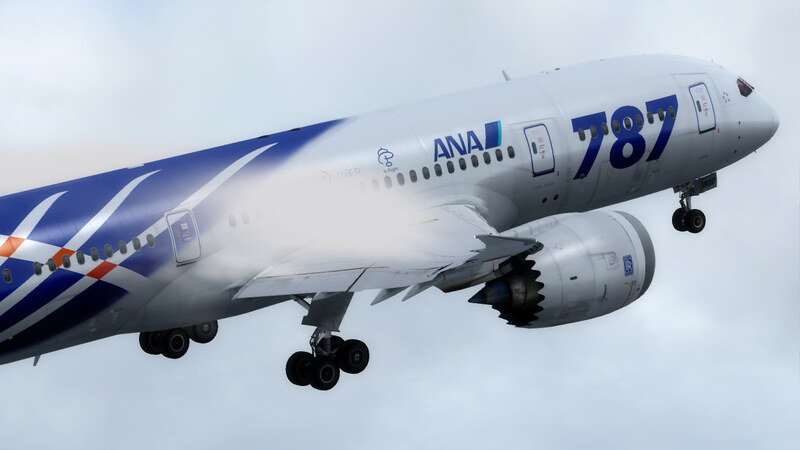 I have no plan to release cabin texture before -9 package release. Special cabin texture and lighting.